The rates quoted in the table below are exclusive of VAT (Value Added Tax). VAT charges apply to all orders from UK advertisers. EC advertisers will also be charged, unless they provide their VAT registration umber. No VAT is charged on orders from non-EC countries. * Should you wish to place an advert in more than one issue, discount rates will apply, when placed in one order. 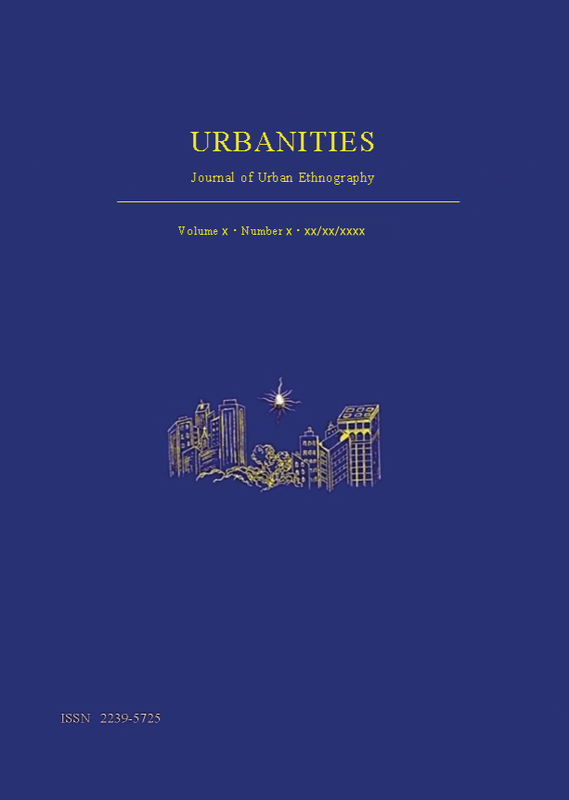 The deadline for submission of advertisements in Urbanities is one month before publication of the journal issue aimed for.